With the current festive season, party time and upcoming wedding season, everyone is in search of a good makeup artist. After all, who doesn’t want to look good in all their possible ways? Weddings are mostly about the bride. She is the one who gets the most attention, and she deserves it. 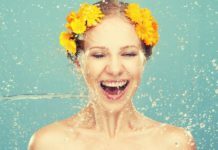 Through all the rituals and anxiety, a bride is expected to look flawless on her wedding day. A makeup artist helps you achieve all that and more. 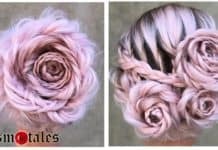 These bridal makeup artists understand the brides like nobody can. 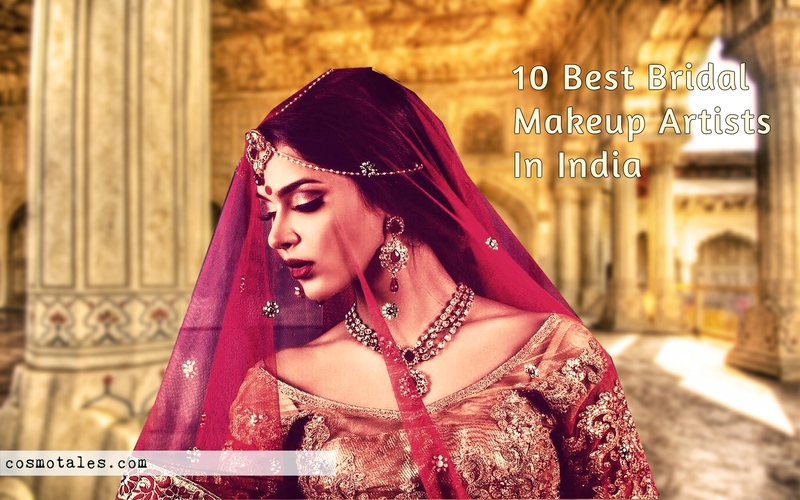 And here in this post, we are presenting you the list of the 10 best bridal makeup artists in India. 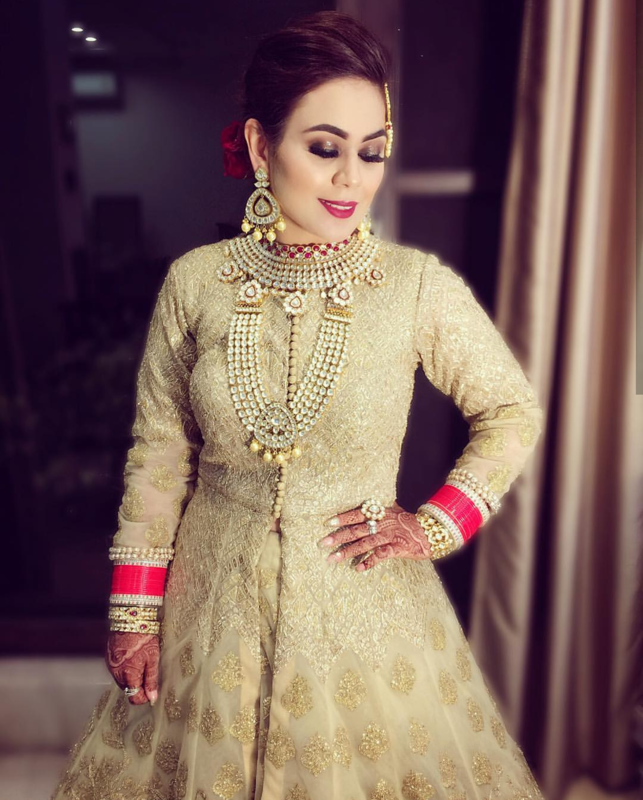 Namrata Soni is a renowned makeup artist. She is also based in Mumbai. Her exceptional and unique style of work has reached audiences in a range of mediums, from magazine covers to feature film and ad films. She is into the A-list of Bollywood Diva’s and models when it comes to adorning flawless makeup on red carpet or an award night. 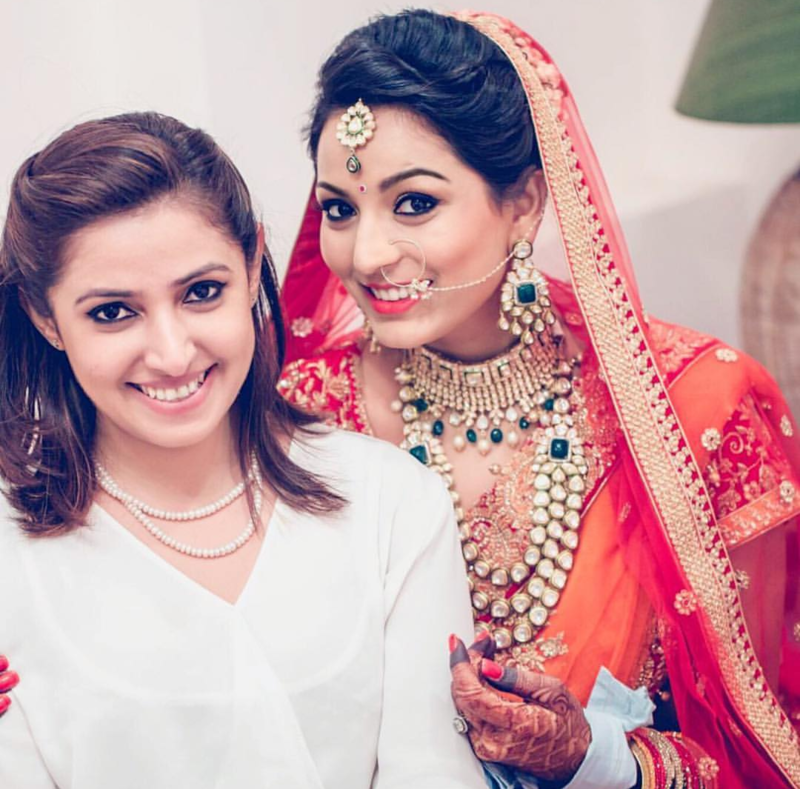 Want Namrata Soni to be your makeup artist, contact her and check her dates- click here! 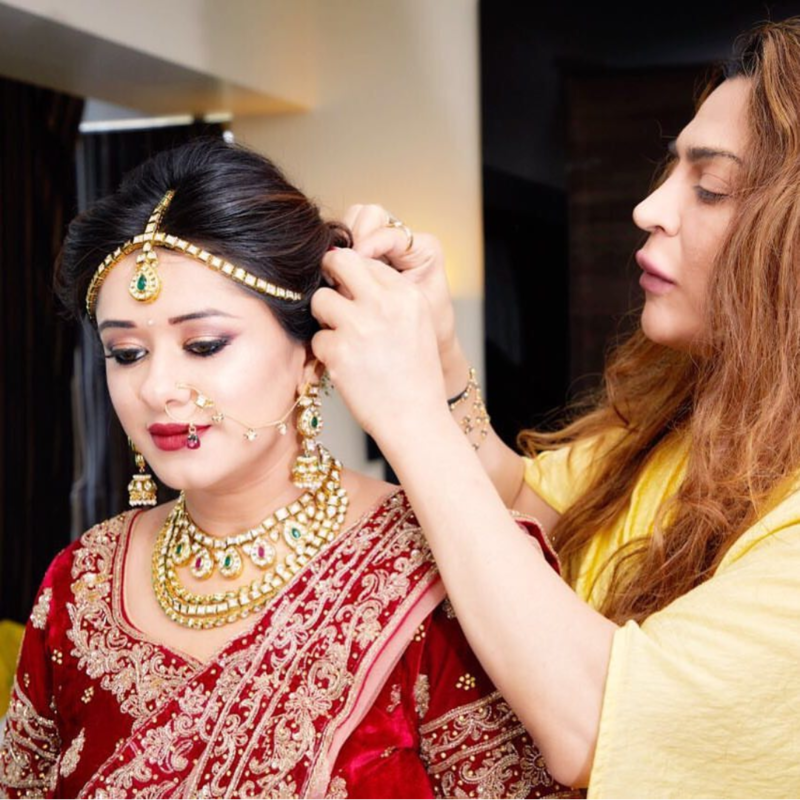 Ojas Rajni is a celebrity hair and makeup artist that has changed the way actresses in Bollywood look. 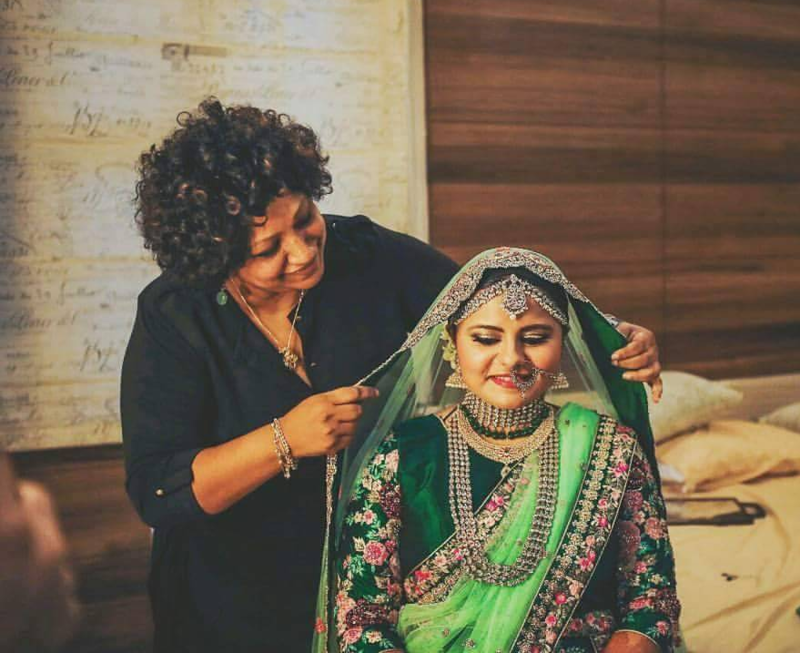 She is a Mumbai based artist and one of the best bridal makeup artists from Mumbai.From the natural look for a L’Oreal ad to the heavy bridal makeup, Ojas Rajni has done it all. So, let yourself glitter and shine bright like your diamond neckpiece on your wedding day with a little professional help of Ojas Rajni. Want to take an appointment with Ojas Rajni on your D-day, contact her here. 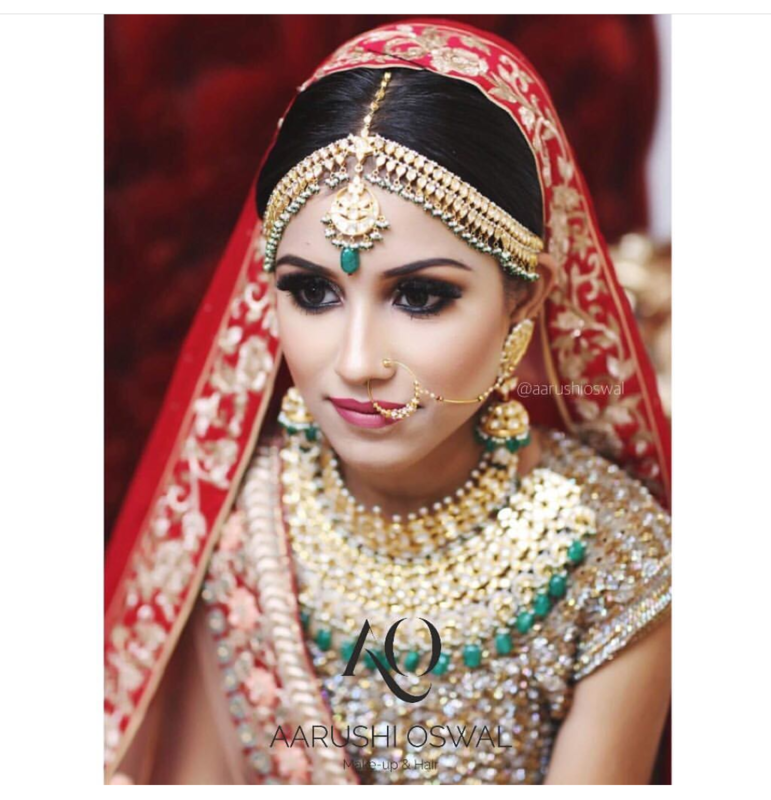 Chandni Singh is a South Delhi based bridal make-up artist. 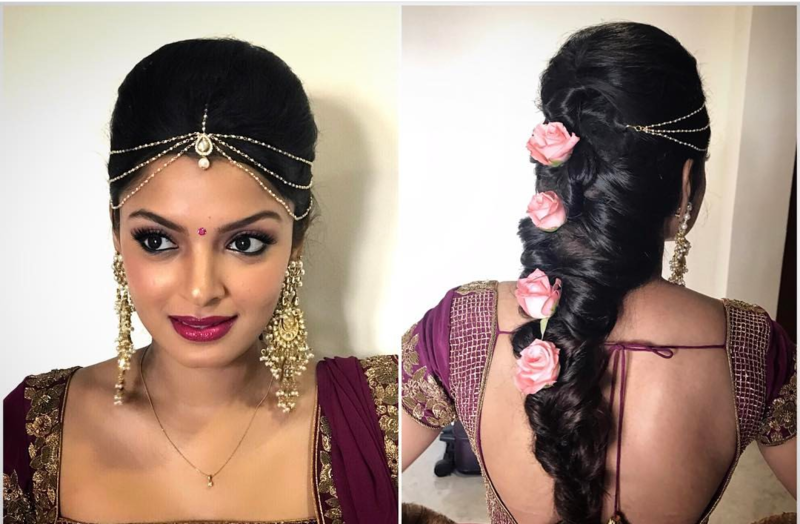 She is a fabulous make-up artist and does a fantastic job with her brides. She is perfect for the brides that like subtle make-up that makes them glow and hates anything that’s over the top. Want to contact Chandani Singh for your wedding day, contact her here. 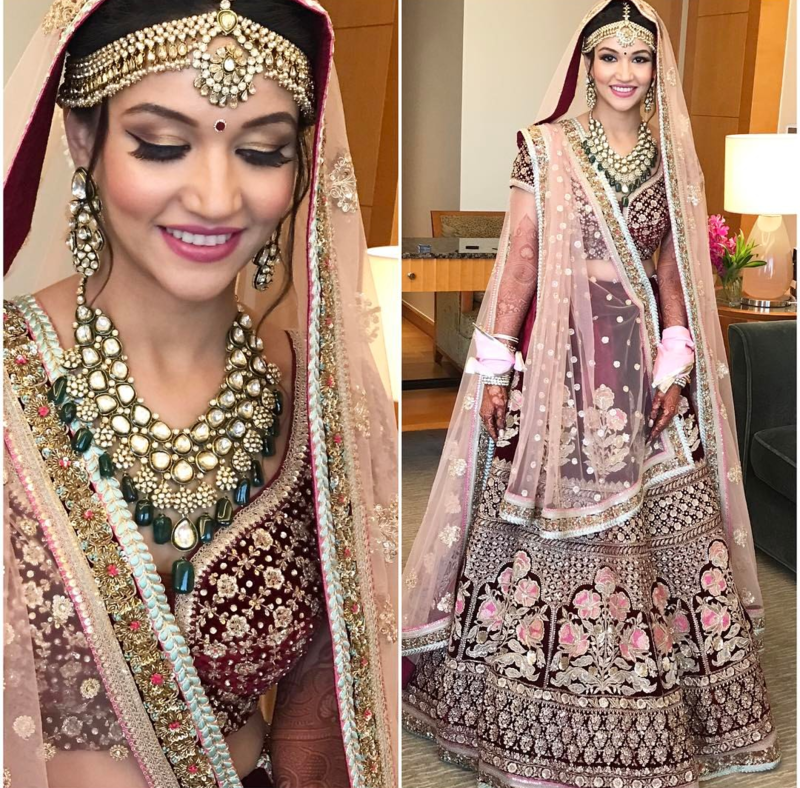 Shruti Sharma is also a Delhi based bridal make-up artist. 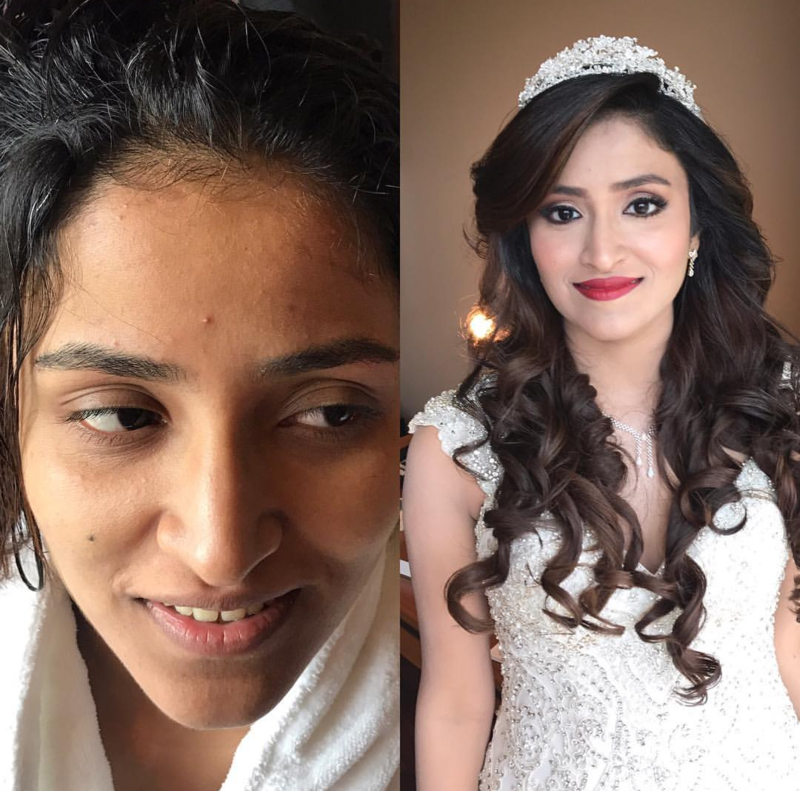 She is amongst the best bridal make-up artists in Delhi. 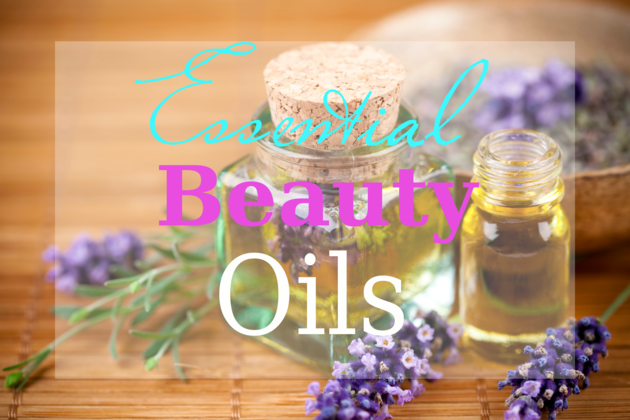 The aim of Shruti is to beautify women by making their skin look perfectly stunning and then subtly enhancing their features like eyes or lips. 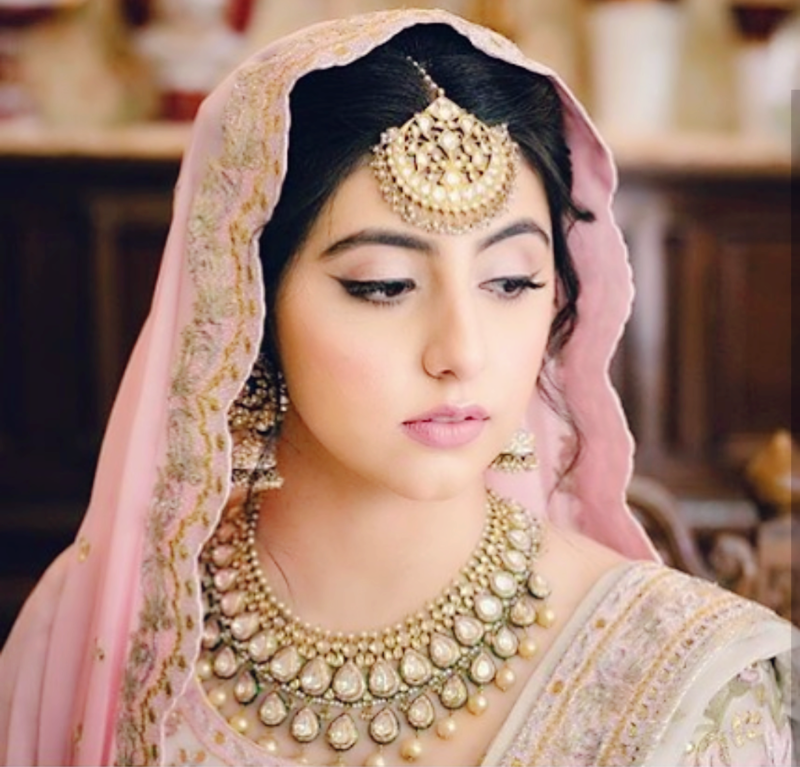 She understands the necessity of the bridal “glow” that everyone expects and the basis of her style is the idea that the bride should look naturally gorgeous. Contact Shruti through her Facebook page- here, she usually reverts in a day. 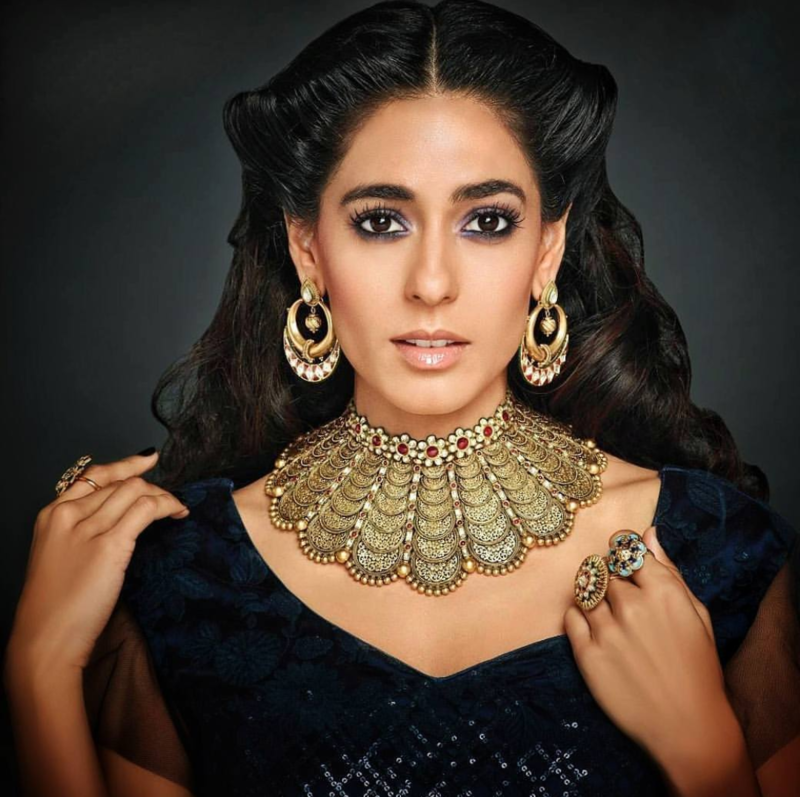 Yet another very popular name is Ambika Pillai, very well-own in the wedding make-up artists’ circle. She has won numerous awards and recognition for her make-up skills. 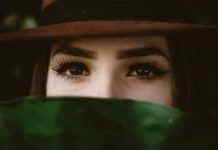 Her name is enough to command the high-class makeup, here’s if you want to check her dates. 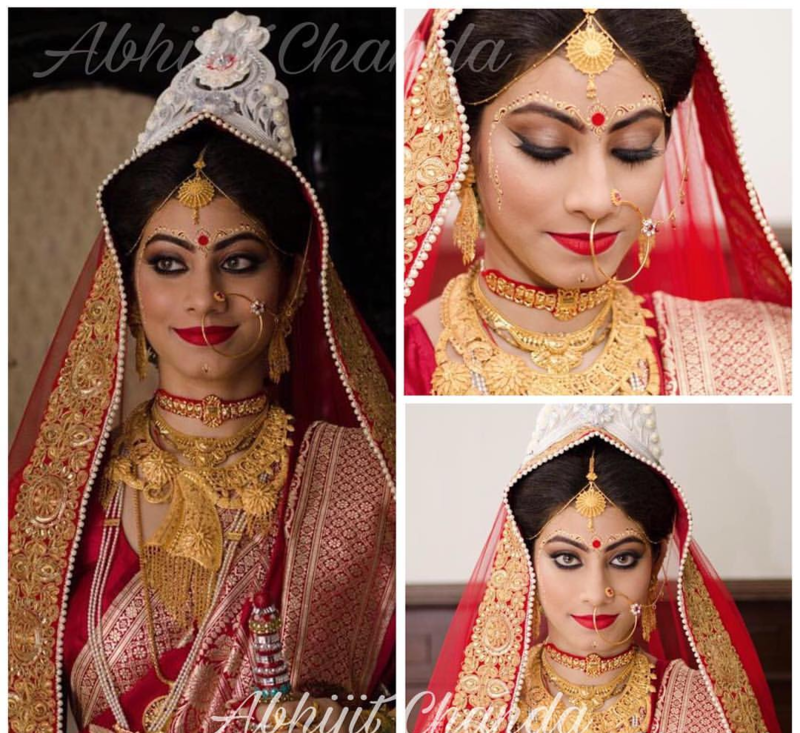 Abhijit Chanda is expert in Bengali brides and has worked with various Tollywood artists. He is from the City of Joy- Kolkata and truly one of the best artists from Kolkata. He has experience of over 2500 brides. Bookings are really hard during wedding season. So, you have to make sure to make prior arrangements and avoid last time bookings. 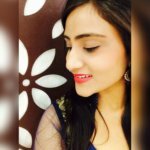 Aarushi Oswal is Ludhiana based make-up artist and hair stylist. 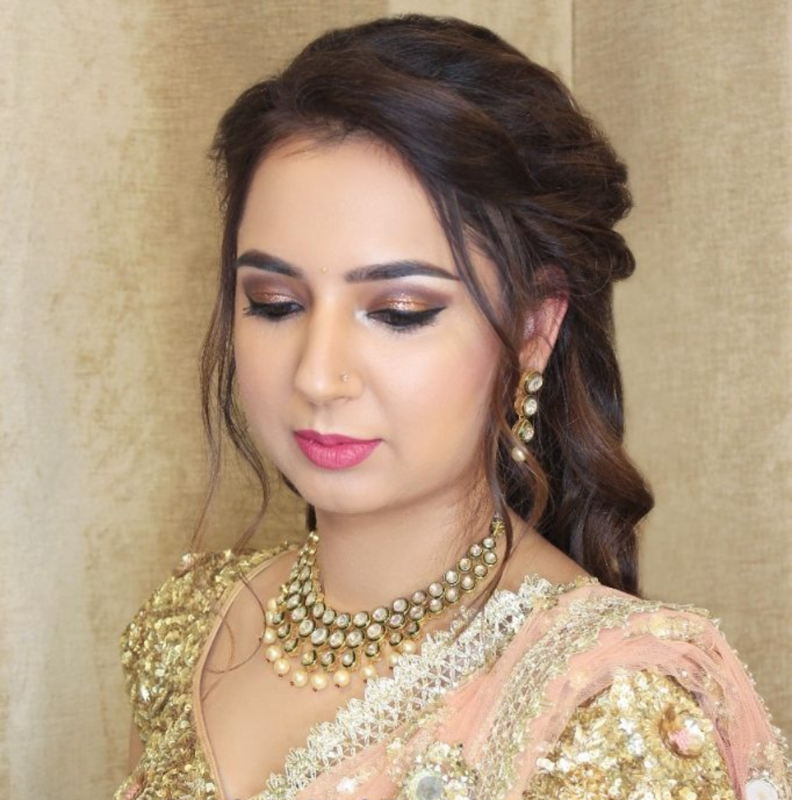 She is the most sought-after bridal make-up artist in Ludhiana and undoubtedly the top bridal make-up artist not only in Ludhiana but also in Punjab. 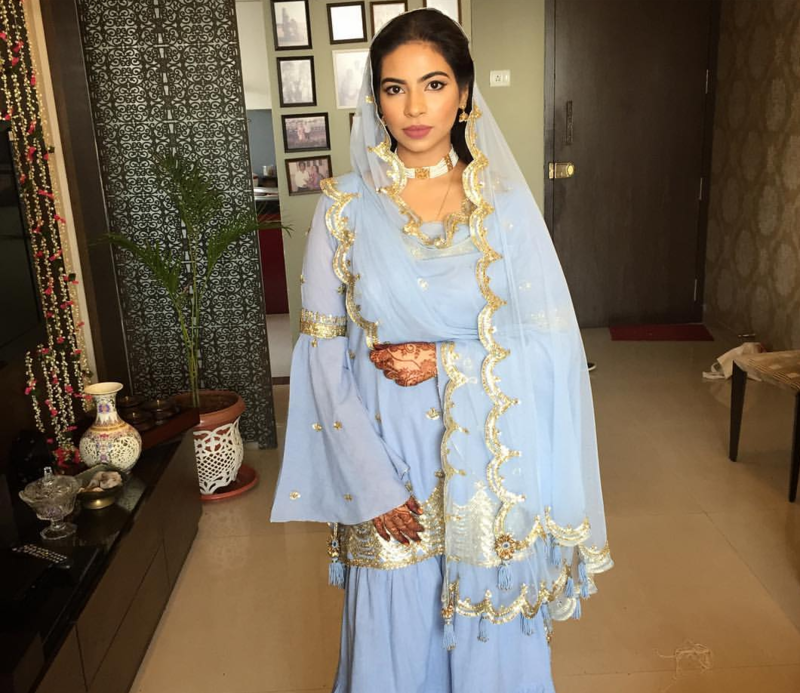 Her makeup style is a blend of western and Indian colors. 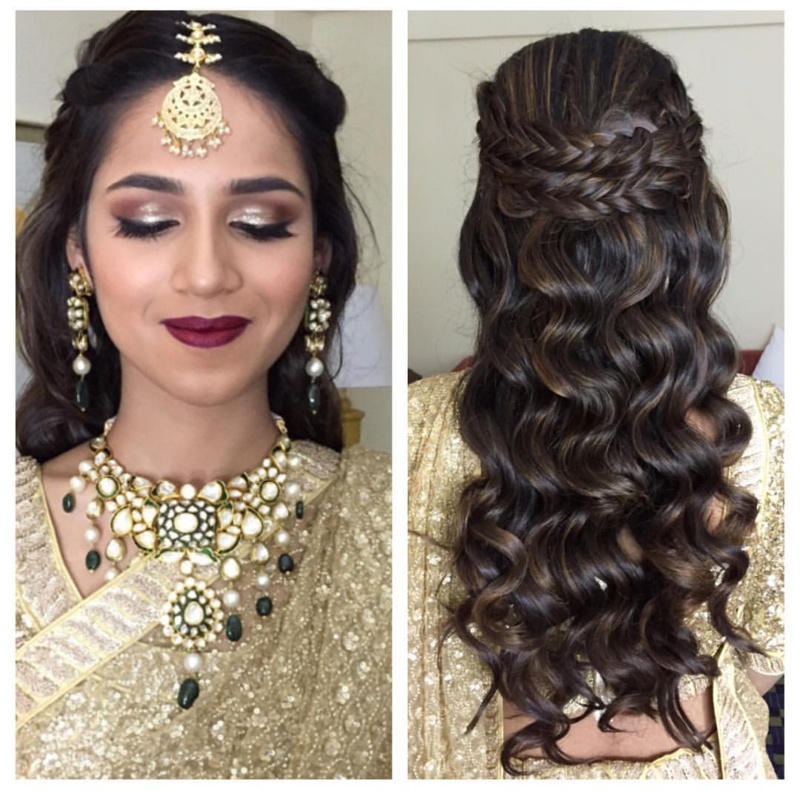 Reema Patil is also a Mumbai based make-up artist. 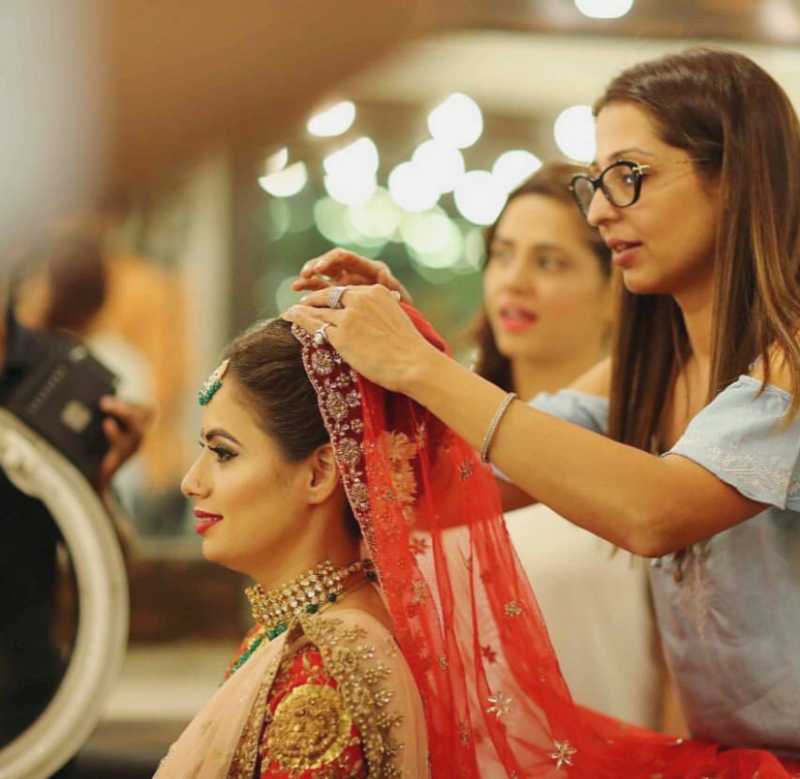 Her well-trained eye and deep-seated devotion in balancing natural beauty and the transformative power of make-up have made her one of the best make-up artists in the Mumbai bridal and fashion sphere. Ralph Daniel has quit his job at IBM, and taught himself the art of make-up and became one of the most renowned make-up artists in Bengaluru. Daniel Bauer has worked with all major designs in India. He works on a maximum of 20 brides a year. He owes his reputation and success to his outstanding work for Bollywood actors like Katrina, Aishwarya, Deepika and Kareena Kapoor. The key to secure Daniel is booking six months in advance. So go ahead and check their availability on your D-Day, their packages, and suggestions. 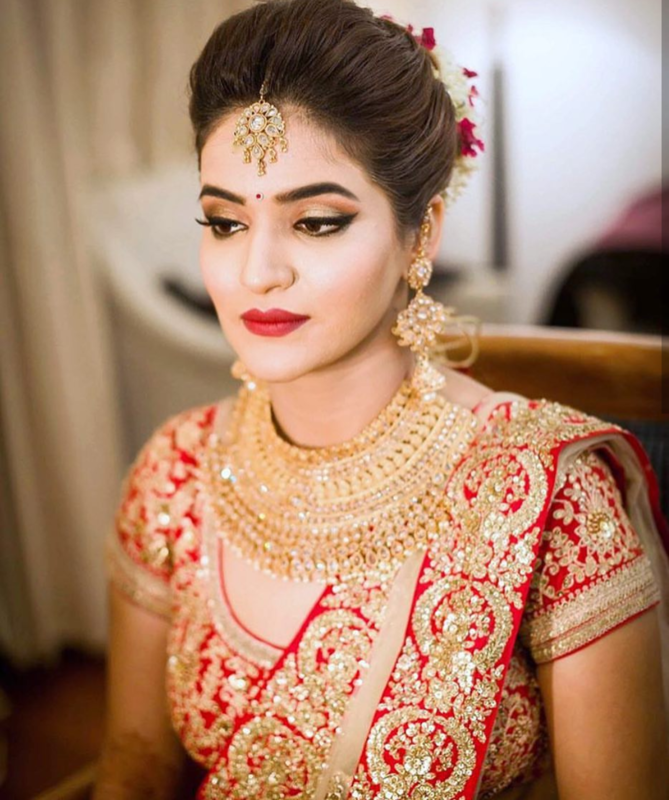 Be the head turner, walk like a diva and slay each onlooker with your flawless makeup and dresses on your wedding day. Hope you like the list, do update us if you think an artist deserves to be mentioned here.